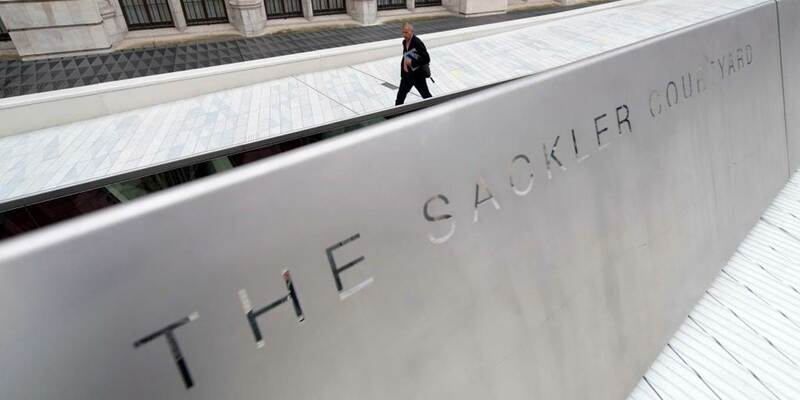 More than a year ago, the New York Times surveyed 21 cultural organizationsthat received significant sums from foundations overseen by Mortimer and Raymond Sackler, who ran Purdue when it launched OxyContin. None indicated that they would return donations or refuse future donations. But the publicly available evidence of the Sacklers’ promotion of OxyContin is now much more damning than it was a year ago. Does any institution really want to brandish the names of people whose single-minded pursuit of profit has led to so much suffering? Next articleSudan: will Omar al-Bashir go into exile?